As an ISA Certified Arborist, I prepare Arborist Reports to fulfill the requirements of municipalities regarding tree protection guidelines and construction impact in order to obtain building permits. Tree hazard evaluations, hazard abatement and tree assessments for obtaining tree removal permits, and I am also familiar with meeting the criteria of local towns, cities and the County of San Mateo. 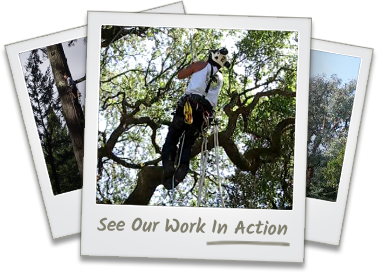 Contact us today for a comprehensive arborist report in Redwood City, San Carlos, San Mateo, Palo Alto, and the surrounding areas.